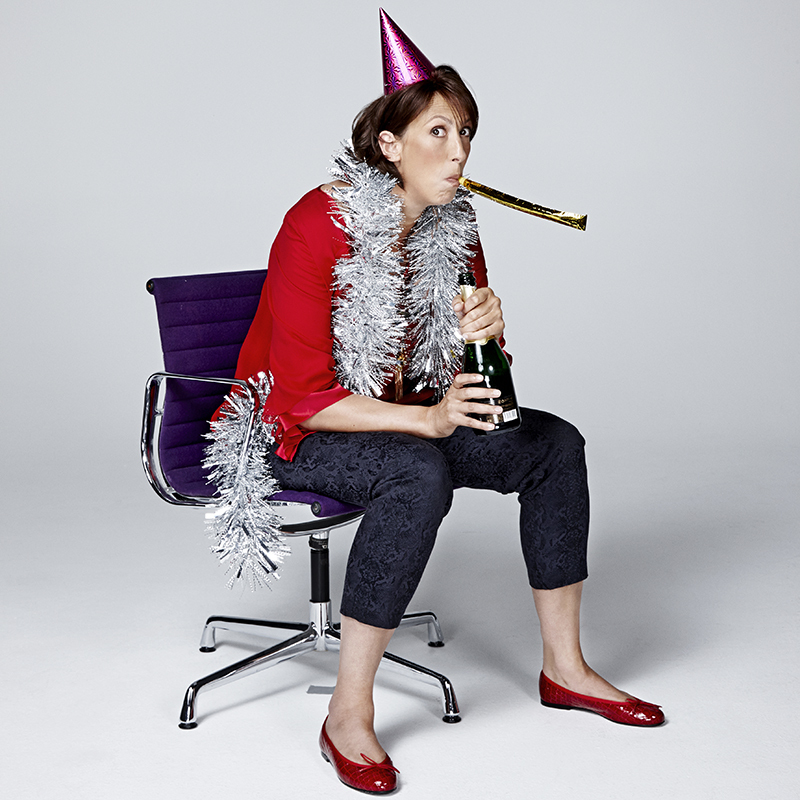 Miranda Hart is taking over Channel 4 with a one-off Christmas party, celebrating all that is amazing (and not so amazing) about Christmas. Expect celebrity guests, festive surprises and a definitive answer on whether or not nuts belong in a Christmas Pudding. Ages 18+. Dress code: Please come dressed as you would for Christmas Day! This show is not currently recording. Please register your interest for returned tickets by logging into your account and using the form below. We'll then be in touch when we have news. If you aren't registered with us, please register first and then log into your account to add yourself to the waiting list.